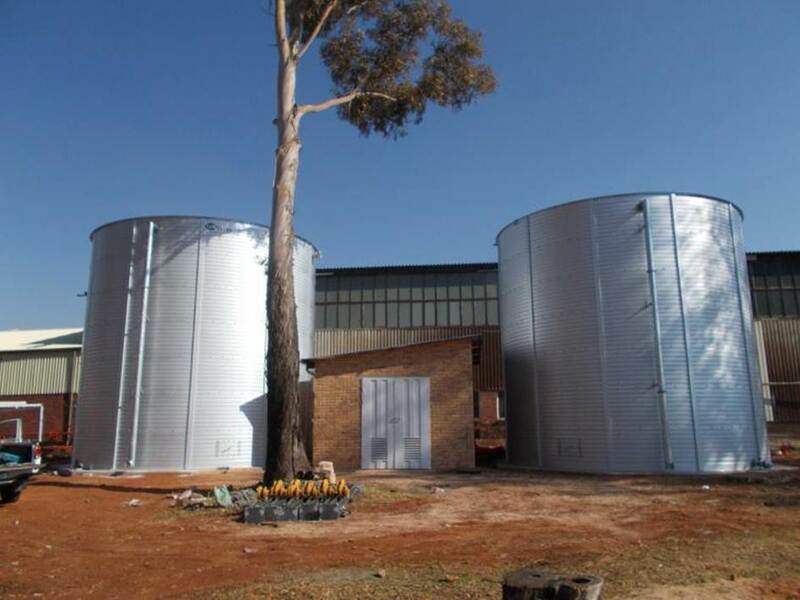 MRC’s fire protection water storage tanks are an excellent, cost effective storage solution ensuring water is readily available should a fire emergency occur. Our water storage fire tanks will store and pump the required water supply direct to your indoor sprinkler system to ensure any unexpected fires are controlled, and sprinkler systems are always fully operational. MRC fire tanks also provide an excellent advertising opportunity for any business offering a space with high visual impact, while also being easy to move if and when required. 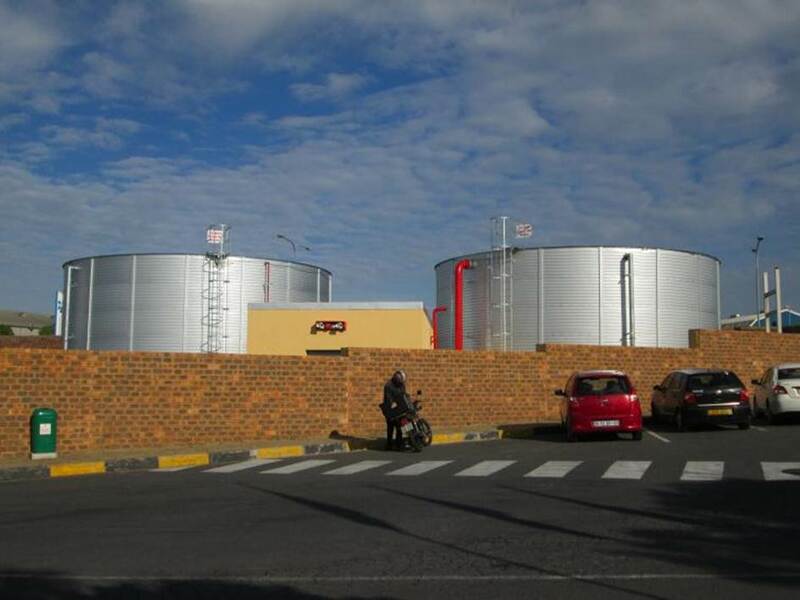 Our fire storage tanks are strong and resilient, made from zincalume to ensure durability and high resistance to corrosion. 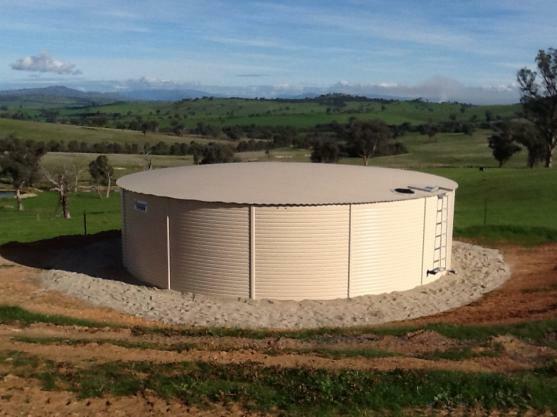 Lined with an Australian Water Quality Centre approved lining, these tanks provide an eco-friendly optional rain water harvesting storage facility that is safe for long-term water storage, low maintenance and convenient. Each commercial and industrial building must have various individual fire safety measures in place collaborated closely with a fire engineer – as required for insurance purposes. 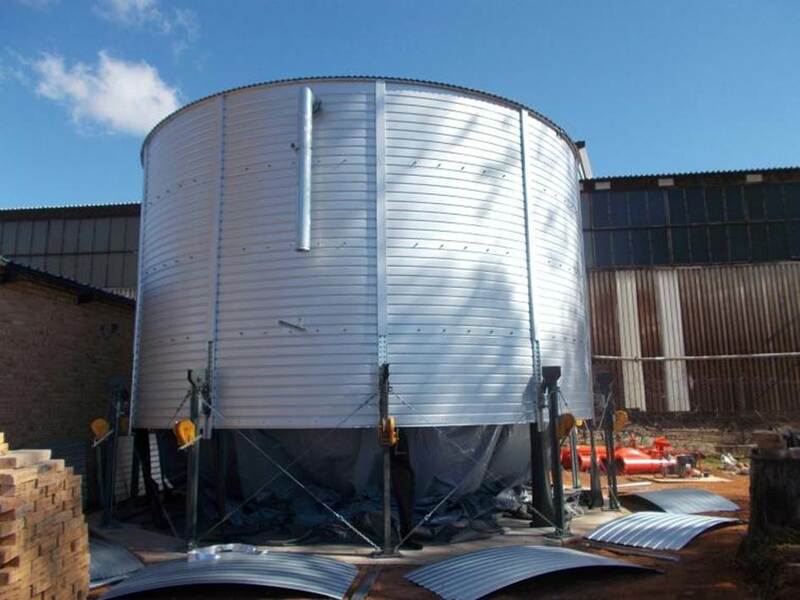 Once specific safety requirements have been established, MRC will ensure your fire storage tanks are installed and fully operational – meeting all water pressure, flow rate and sprinkler duration requirements for your building. Our fire tanks are also backed-up with an automated diesel engine system, resulting in reliable and fully operational sprinkler system to control any unexpected fire outbreak – even in the event of electrical failure. 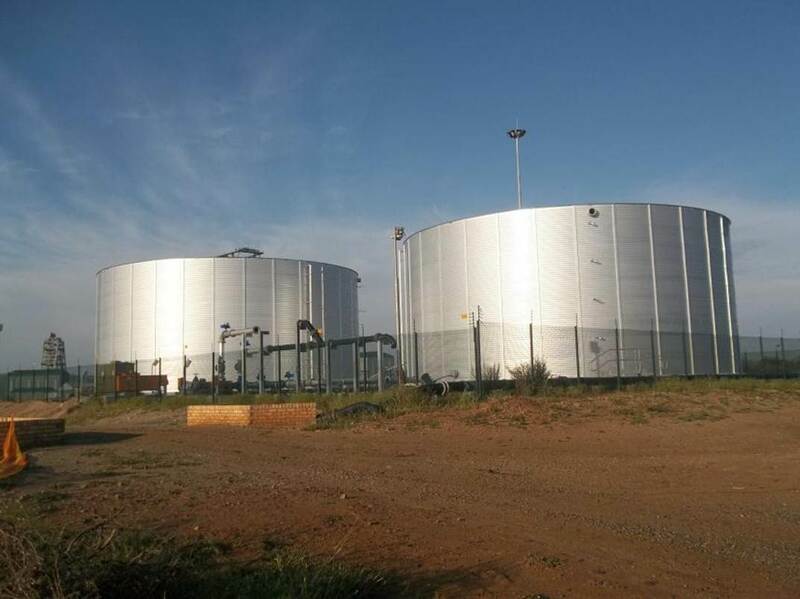 MRC Groups installed water storage tank systems for fire protection are backed with the unrivalled single source ‘Guardian’ System Warranty which covers design, materials, installation & maintenance for the term of the water storage tank system. 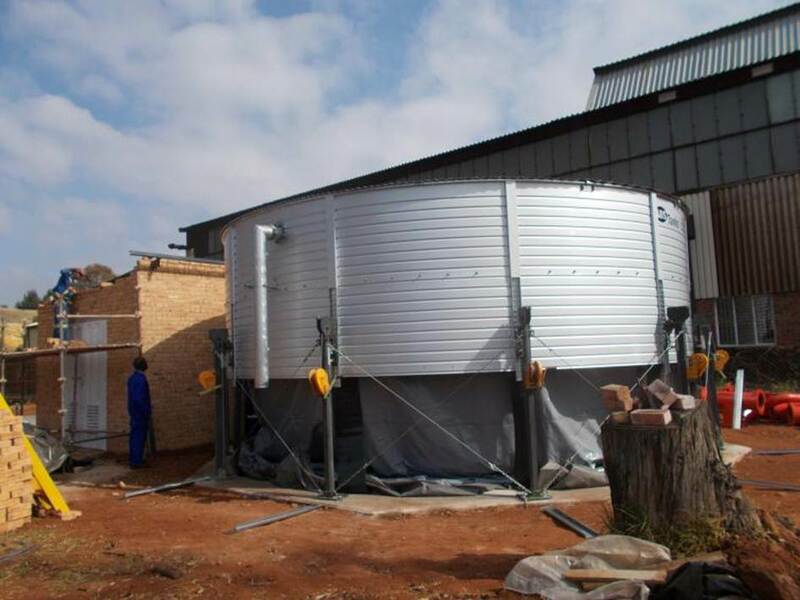 All pumps to support the water storage tanks for fire protection are backed with automatic monitoring systems that ensure power to the pump in emergency circumstances. Should the electric power supply to the pump cease under the time when water needs to be pumped to the correct flow and pressure then the emergency diesel back up motor automatically starts and continues where the electrical power supply stopped. ‘Guardian’ System Warranty is an unrivalled new era of warranty that covers Design, Materials, Workmanship & Maintenance. The length of term for each element matches and is issued as a single source, transferrable warranty for the life of the guarantee of the water storage system.